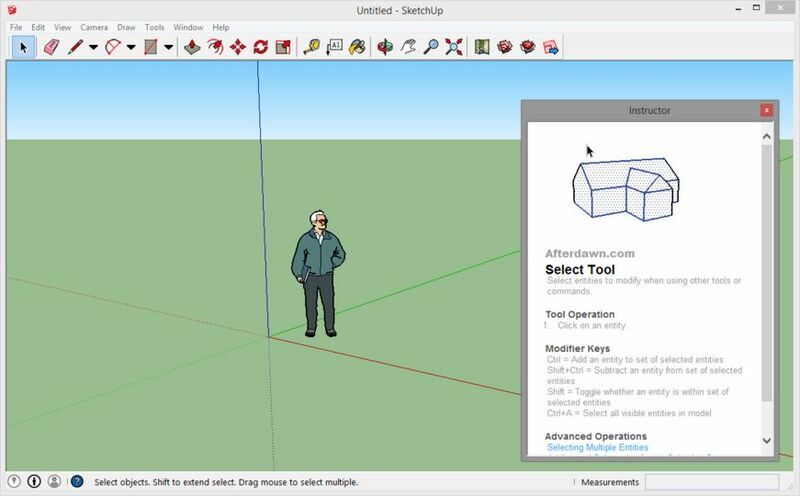 SketchUp Make is a completely free and easy-to-use 3D modelling software. It doesn't compete against full-blown CAD tools or professional 3D software, but has pretty much all the features a home 3D hobbyist can ask for. And yes, it is completely free for personal use. 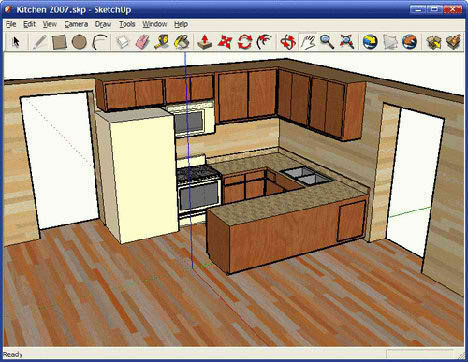 Software allows exporting finished projects to Google's 3D Warehouse and can also place the SketchUp -created models on Google Earth's maps. Obviously the projects can be also saved on HDD and printed out.